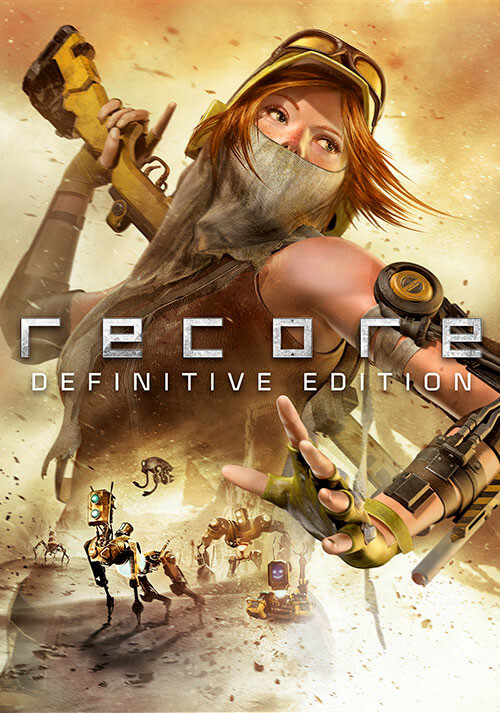 Buy ReCore: Definitive Edition as a Steam Key. 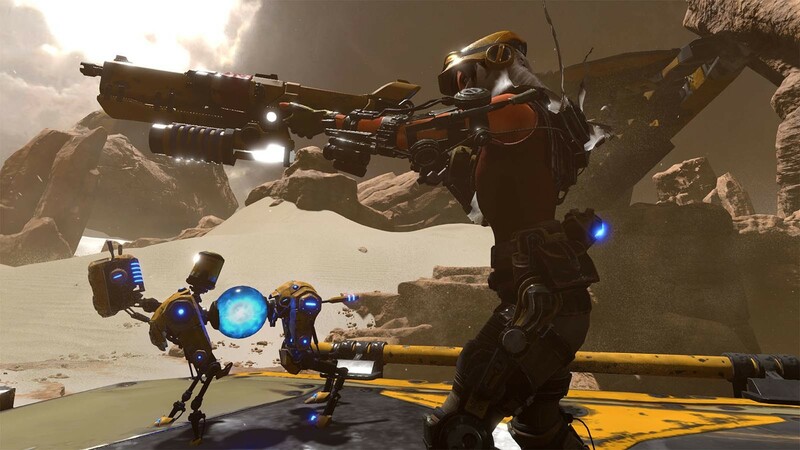 "Half the price it originally was, but now twice as good – this third person take on Metroid Prime has been remastered into the game it always should have been." 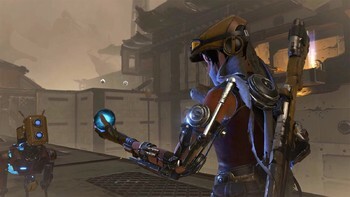 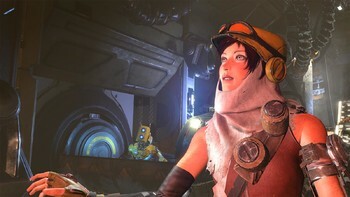 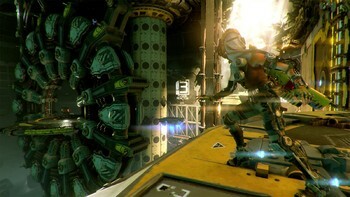 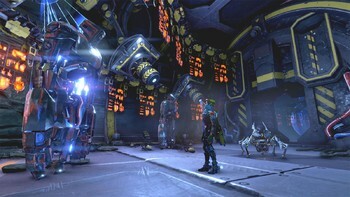 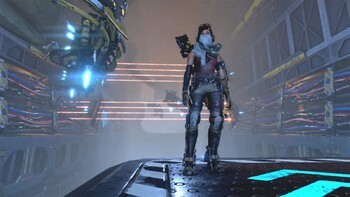 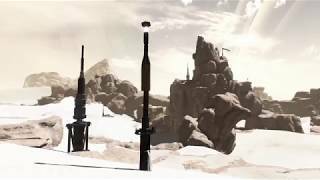 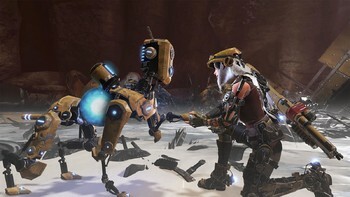 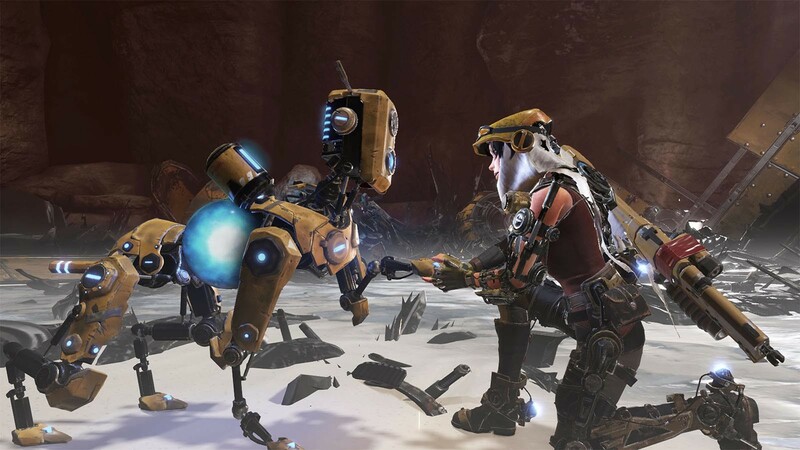 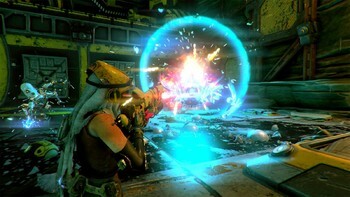 Problems with ReCore: Definitive Edition?